A great list for the inveterate deal seeker. 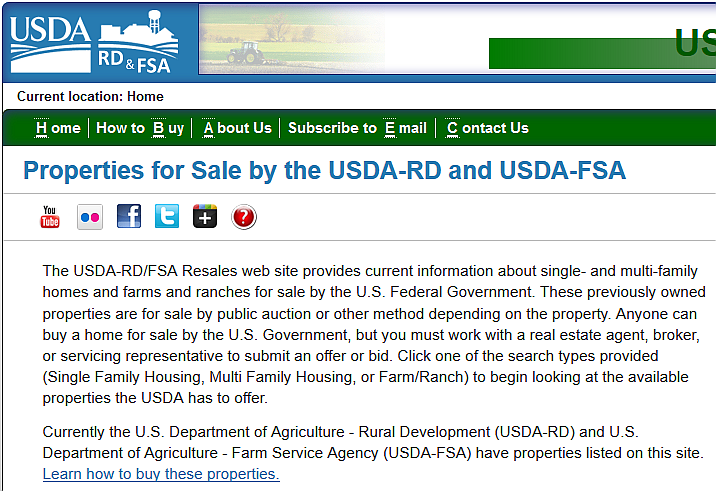 These are all offered for sale by Government Agencies. Of course, if you decide to bid on any of these, it's best to use a Realtor. Just because they seem to be good deals, doesn't mean that they are. Only a Realtor can check the comps and let you know exactly where the market is at the moment and make sure that you don't overpay. Have fun treasure hunting! 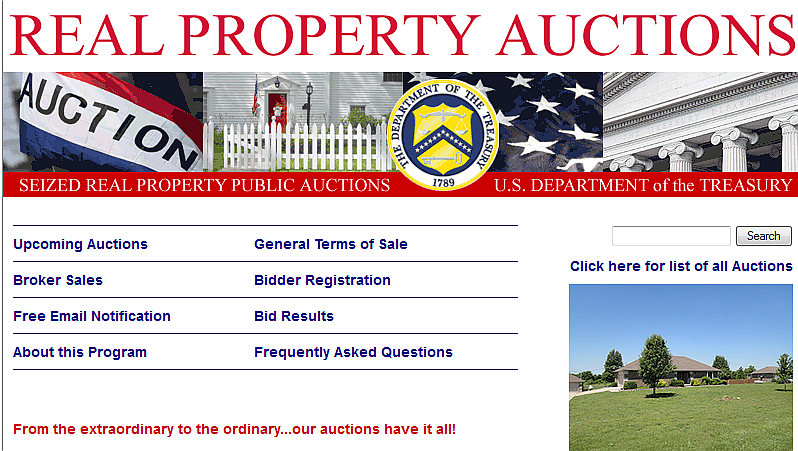 These are completely FREE Government Websites where you can Search for and even Bid on Foreclosures and Property owned by United States Government Agencies. Entities include HUD, the IRS, USDA, Freddie Mac, Fannie Mae, the VA, Treasury, FDIC, GSA, and the Unites States Marshals Service. 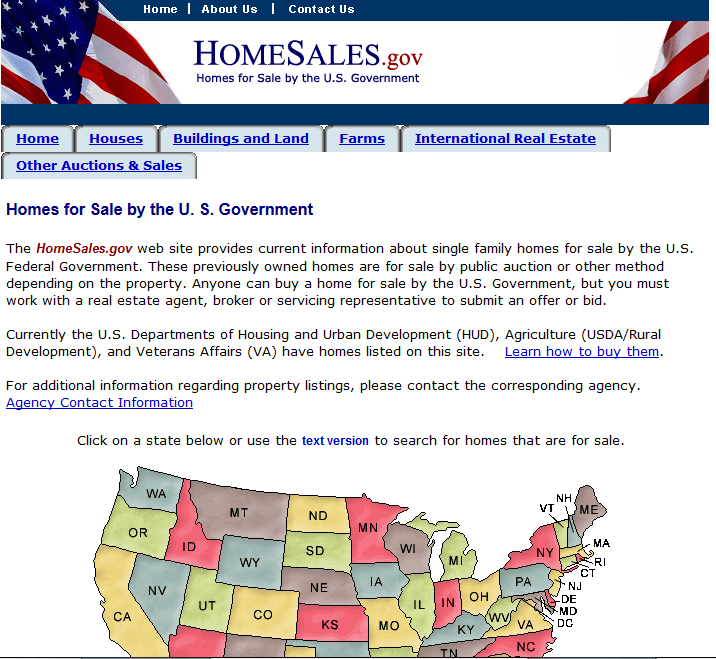 Use these FREE Government Websites to Search for Property owned by Departments and Agencies of the United States Government. Entities include HUD, the IRS, USDA, Freddie Mac, Fannie Mae, the VA, Treasury, FDIC, GSA, and the United States Marshals Service. 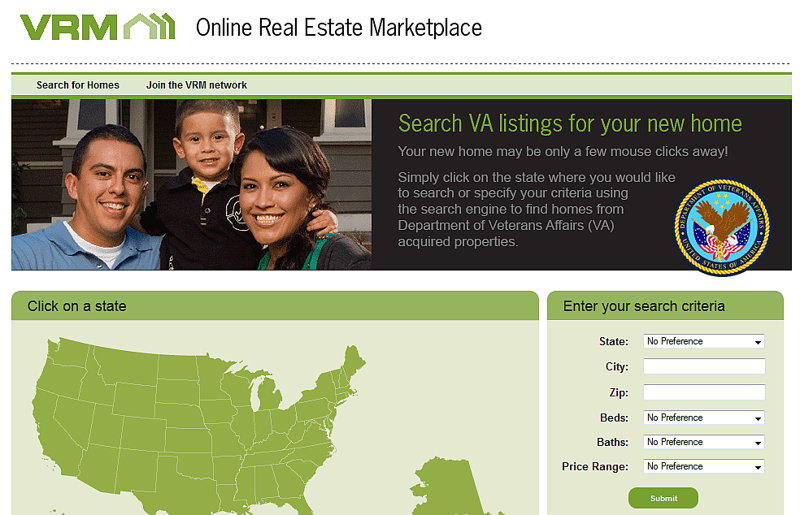 You are strongly encouraged to enlist the services of a Real Estate Broker, Real Estate Attorney, or other Qualified Professional before bidding on or buying Real Property from the United States Government or any Federal Government Agency. 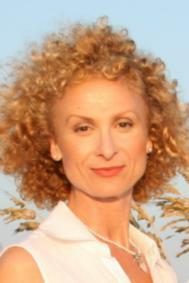 Hi, Mirella. Thanks for reblogging this. 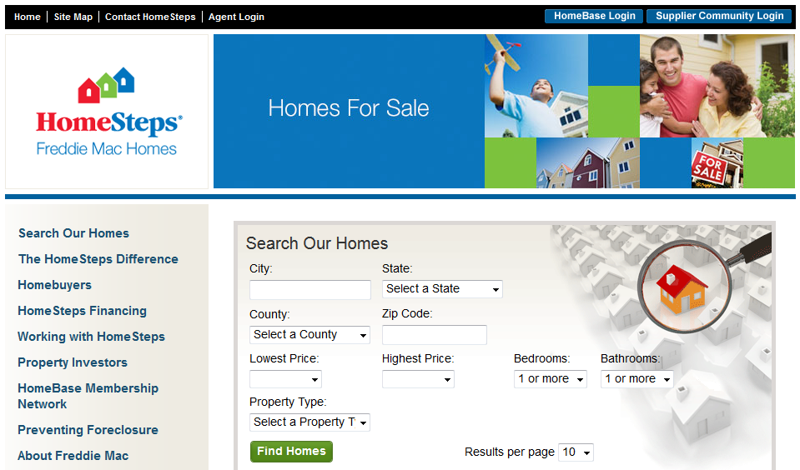 I should add that many of these Government Agencies require a Real Estate Broker to complete the paperwork and forms. As you point out in your Introduction, even if a Broker is not "required", a savvy Buyer will use a Realtor to assist in bidding on or purchasing one of these properties.